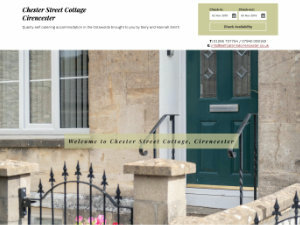 This website is designed to advertise the services of Cirencester Web Design and Commatic Limited. The information contained within this website is believed to be correct and to accurately describe the services provided by our company. Commatic Limited is registered in England and Wales, registered number 03572301, registered office Oakley House, Tetbury Road, Cirencester, Cloucestershire, GL7 1US.